[WA] You have until April 4th to weigh in on whether we switch from caucus to primary. The Democratic committee members to the state party in Washington state are voting on a measure to change the state's Democratic caucus to a primary. In 2016, Bernie won the Democratic caucus in Washington, but lost the mail-in primary, (which did not count towards the elector totals, for weird reasons). However, a primary means a lot of voters getting to actually vote in the nomination because Washington is a mail-in ballot state. 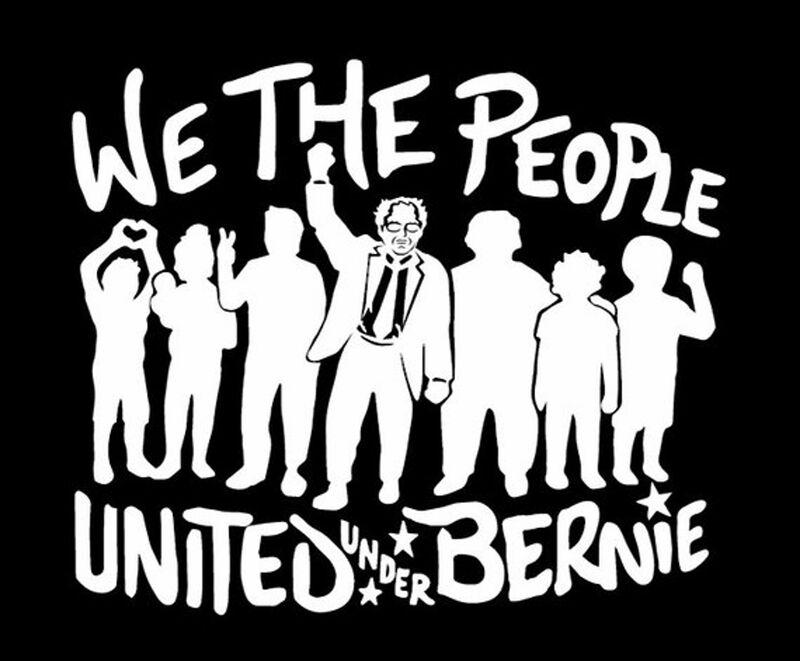 I believe that Bernie and all of us should stand up for the right of all voters to participate in the nomination process. If you live in Washington state, please weigh in on the issue and let the state party know where you stand. Bernie Sanders Consistency Live until 2020 election. So how long until the frightened establishment media starts blatantly calling Bernie a russian agent?